Caleb Holt is a heroic fire captain who values dedication and service to others. But the most important partnership in his life, his marriage, is about to go up in smoke. 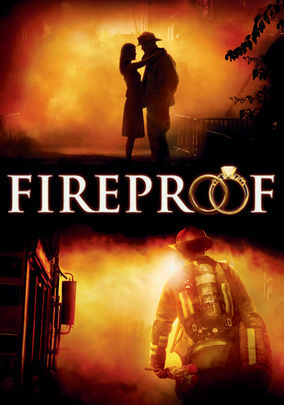 This gripping story follows one man’s desire to transform his life and marriage through the healing power of faith and fully embrace the fireman’s code. An inspirational drama!